The day is a week away. There are still a few places left and we’d love you to come. There will be incentives, competitions and prizes and a change to audition British Audio at its finest. Nov 22nd 12 till 5. We look forward to seeing you. Come and see and hear the new Rega P8 turntable in the flesh for the first time. This revolutionary turntable will offer profound improvements in terms of both design and performance. NB – the image is of the old model as we have not yet seen the new P8. The event is taking place at Moorgate Acoustics on Thursday the 22nd of November between 12 and 5 in the afternoon. All welcome and tickets are free. It promises to be an amazing day! As yet there are no images of the new turntable but we’ll post them as soon as we have them. 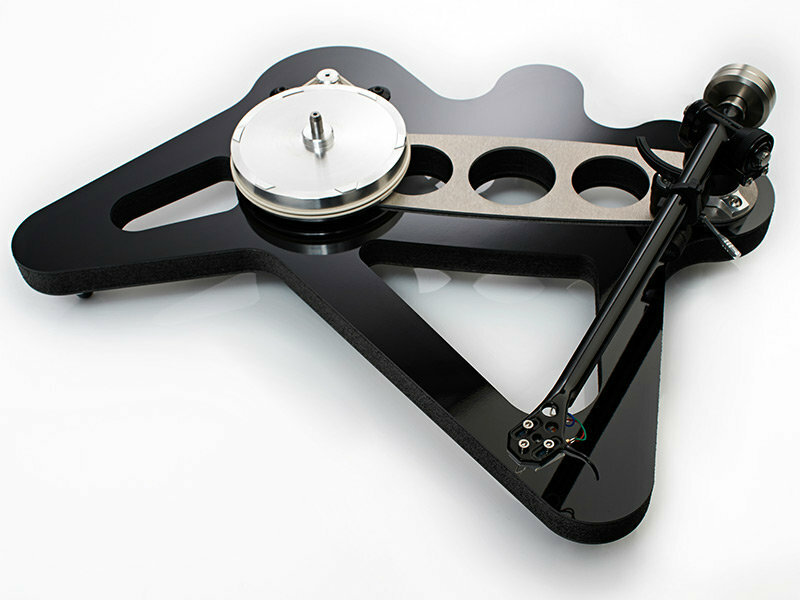 See and hear the complete Rega range from budget to high end. Meet Rega staff. Hear great music. There will be incentives on the day as well as competitions and prizes. We’ll add more information here and here.